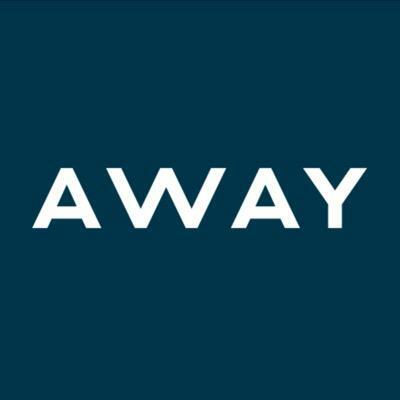 Away, a New York, NY-based developer of designed suitcases, $8.5M in Series A funding. 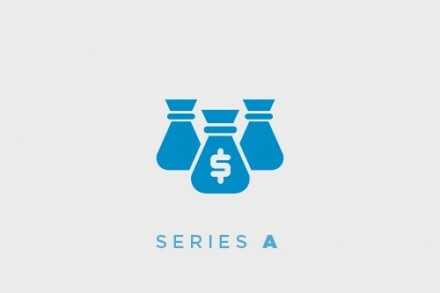 The round was led by Global Founders Capital with participation from existing investors Forerunner Ventures, Accel Partners, and Comcast Ventures as well as new investor Starwood Hotels founder Barry Sternlicht and additional investors Jay Z, Andy Dunn of Bonobos, Brian Lee of The Honest Company and Jeff Kearl of Skulllcandy and Stance. In conjunction with the funding, Global Founders Capital’s Ludwig Ensthaler, will be joining Away’s board of directors. The company, which has raised $11M in total to date, will use the funds to expand their online and brick-and-mortar business both within the US and globally. Co-founded by CEO Steph Korey and Creative Director Jen Rubio, Away has developed and offers suitcases made from a lightweight and durable polycarbonate with four smooth spinner wheels and a patent pending interior laundry bag and compression system. 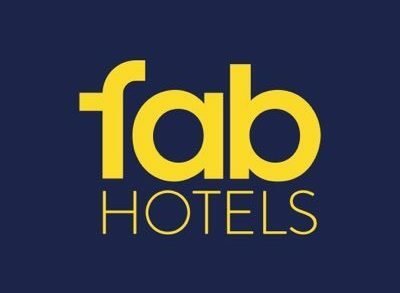 Suitcases ship for free in the US via UPS or via bike messenger from their New York store, have a 100-day trial, and come with a lifetime warranty. The company, which launched earlier this year, is on track to sell more than 50,000 items in 2016.